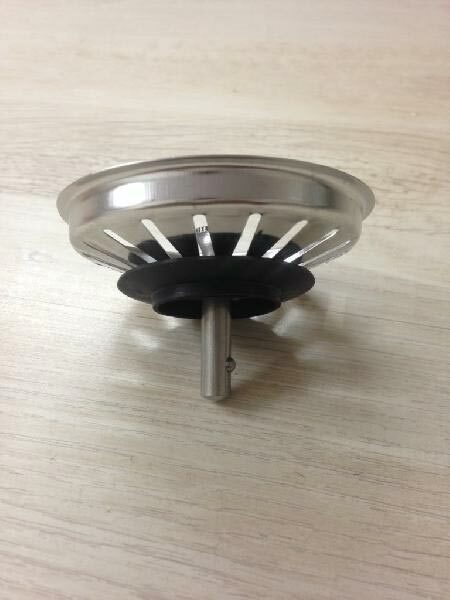 We make available Sink Drain Parts and Fittings of different types such as PVC Sink Stopper, Sink Drain Reducer and Sink Strainer Waste Plug. 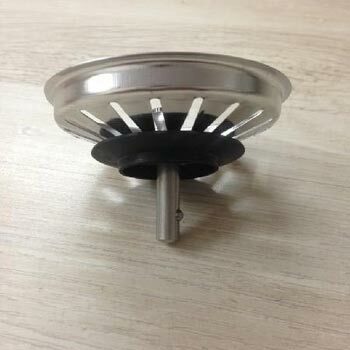 We share glorious credentials in the list of top Manufacturers, Exporters and Suppliers of Sink Drain Parts and Fittings. 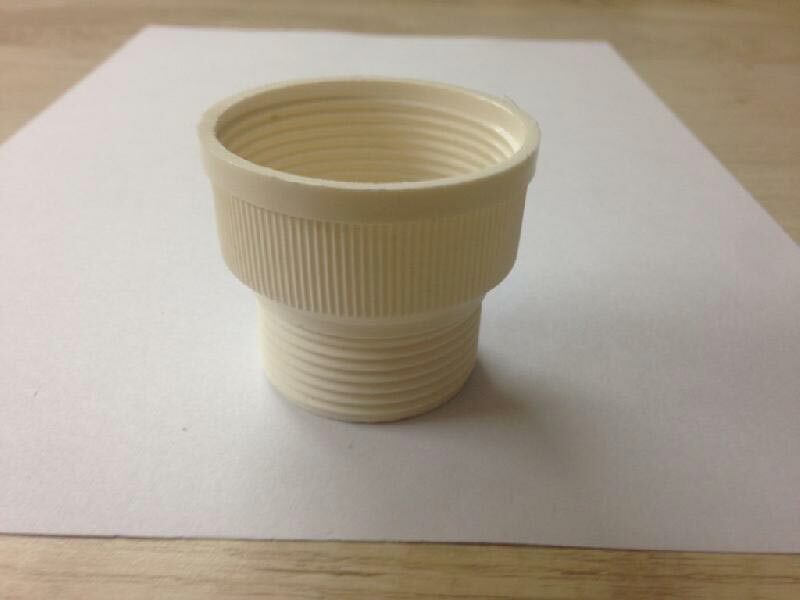 We manufacture Sink Drain Parts and Fittings using quality approved basic material and the latest techniques at our well-equipped production unit. 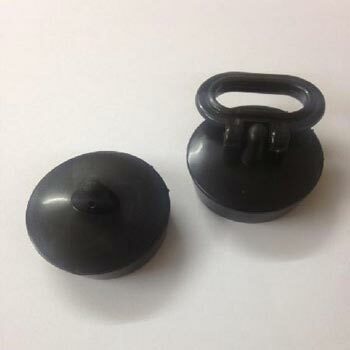 One can obtain Sink Drain Parts and Fittings from us in small as well as bulk quantities. 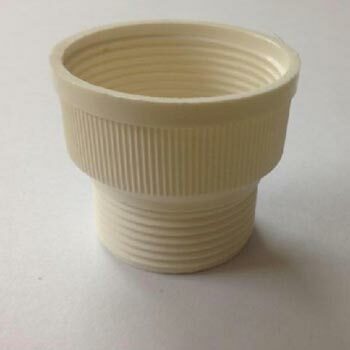 We manufacture and export very high quality drain fittings mainly used in kitchen sinks and basins. 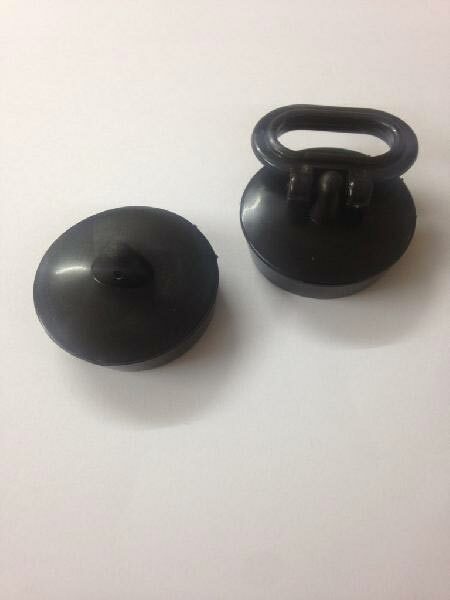 Fine quality raw materials are used in our manufacturing process.